Pop Sizzle Boom is a kid-friendly collection of 101 highly interactive science experiments designed to engage primary school aged children, encourage their natural curiosity, and transform them into scientists who love to question the world around them. 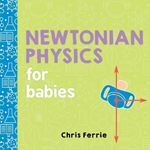 This title is part of a series of seven photocopiable science activity books for primary schools and home study. 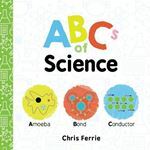 The books provide activities to support the teaching of science in the Foundation Stage, Key Stage 1 and Key Stage 2. Develops secure subject knowledge for primary science with the ability to test understanding through the new online resources. The Pop Bottle bottle is a perfect miniature science lab - see through, flexible, air-tight when necessary, made out of a durable, shatter-proof plastic and designed with a removable top that doubles as a funnel. The Pop Bottle book is a lively, fully illustrated 96- page guide to astonishment. What exactly is science? Stars and plants, rocks and soil, hurricanes and airplanes - science is all of these things and so much more. It's also about curiosity: asking questions and exploring possible answers. 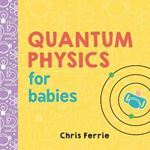 Contains chapters on topics including the Bayesian approach to science, and nature of scientific laws. This book features developments in the realism/anti-realism debate. It is intended to be a university text in the philosophy of science, not just on science and philosophy courses but also in the social sciences such as sociology and psychology. "This is an extensively revised and updated edition of Ask your science teacher, orginally published in 2011 by CreateSpace Independent Publishing Platform"--Title page verso. From keeping caterpillars to learning how honeybees communicate, this kit includes expert tips on where bugs lurk. Containing 30 fun projects, it allows you to catch bugs in the field with the bug catcher provided. It also includes stickers to decorate your books or projects. A step by step guide to thinking up fantastical, funny or perfectly practical inventions with no limits! Four colour new edition which focuses on creative ways of teaching Science and working scientifically, full of activities and ideas for practice that not only supports trainee placements but also their first year in teaching. Asks what classroom teachers can do to make sure that their science teaching is stimulating and challenging for their students. This book covers topics that include: what do we mean by gifted and able children? gifted children that slip through the net; challenging science through modelling; and more. Douglas Newton emphasises the need for teachers to use a variety of different kinds of talk, often in conjunction with practical activity, to support children's learning and understanding in primary science. 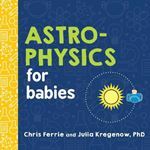 This book examines ways in which beliefs and values interact with science and science teaching. It looks at some of the spiritual, moral, social and cultural contexts within which science has developed and considers how these factors can affect the choice of scientific theory. 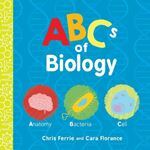 This resource focuses on access to the science curriculum for pupils with learning difficulties. Within an inclusive framework of participation and achievement for all, it provides support and ideas for the effective planning and implementation of well-differentiated science-focused activities. Now in its 3rd edition, this book provides a prime resource for for enabling the effective teaching of science at primary level. 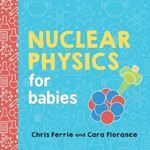 It now also includes a CD-rom of 200 science investigations for use with young learners of science, to help trainee teachers explore the practical application of the topics covered in the book. The second of four comic-style books providing an introduction to the beginning of time. Cartoon illustrations accompany the text to retell the story of the Big Bang, evolution, dinosaurs and the beginning of mankind. Events are explained in simple terms with statistics and timelines included. How do young children learn science, design and technology? 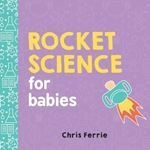 How can we support young children and help them to develop scientific, design and technology skills? 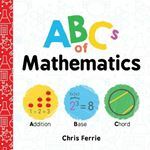 This text gives advice to show how parents, carers, teachers and other professionals can provide a learning environment and support children in this area of the curriculum. The fourth of four comic-style books providing an introduction to the beginning of time. Cartoon illustrations accompany the text to retell the story of the Big Bang, evolution, dinosaurs and the beginning of mankind. Events are explained in simple terms with statistics and timelines included. 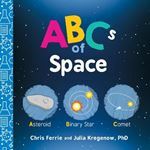 Focusing on active ways to help children 5-14 years old improve their thinking and learning skills in science, this resource provides strategies for teaching creative, brain-friendly lessons. 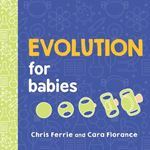 Offers a synthesis of ideas about teaching and learning that focuses on answering the question, 'How best should I teach science?' 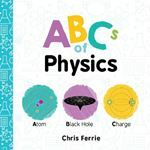 This book provides information on the appropriate science topics for key stage one and two, outlining the subject knowledge that a teacher needs, and the curriculum requirements and the best ways to go about teaching. The third of four comic-style books providing an introduction to the beginning of time. Cartoon illustrations accompany the text to retell the story of the Big Bang, evolution, dinosaurs and the beginning of mankind. Events are explained in simple terms with statistics and timelines included. The "practical" has been part of school science for over 100 years, but the approaches and content have changed dramatically through the years. Past and late-1990s practices are analyzed. 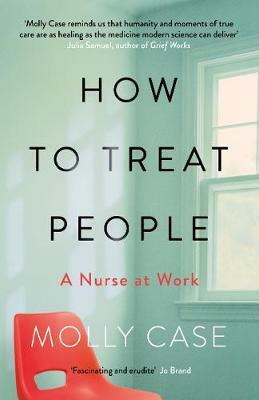 The book also offers practical ideas for future practitioners. 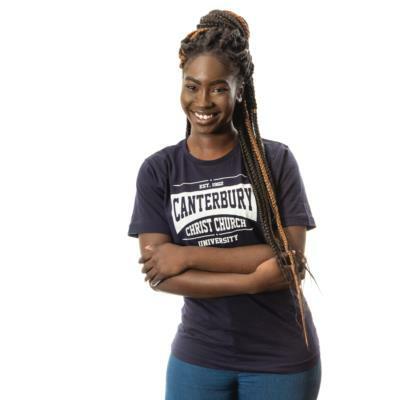 Offers students and practising teachers with a comprehensive introduction to one of the most dramatic changes to the secondary science curriculum. This book explores the emergence and meaning of How Science Works and reviews major developments in pedagogy and practice. 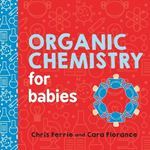 Organized around the National Science Education Standards, the book tackles the full range of the elementary curriculum including life sciences, ecological sciences, physical sciences, and earth sciences. It is intended for pre- and in-service elementary school teachers.